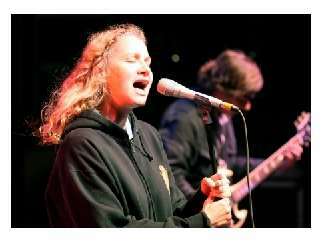 One of the most critically acclaimed R&B/soul voices of her generation, Joan Osborne was inspired by singers such as Etta James and Ray Charles, and first stormed the charts with her 1995 debut "Relish," which featured "(What If God Was) One Of Us" and "St. Teresa." 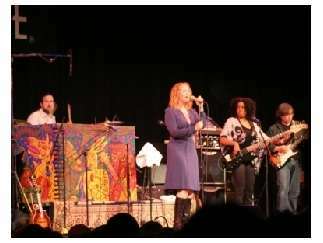 Since then, Osborne has kept expanding her musical universe, performing with artists as different as Taj Mahal, The Dead, Luciano Pavarotti and The Dixie Chicks, but always keeping that Motown soul beat closest to her heart.